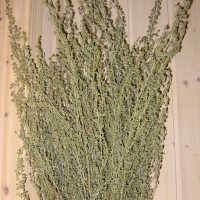 Our natural dried Spanish moss is a must have for many craft projects. 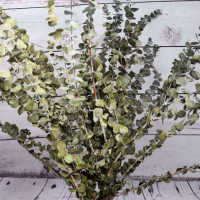 Your floral displays will enjoy a professional polish with the addition of Spanish moss. 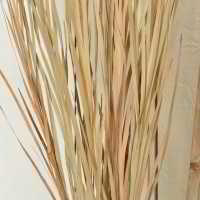 This is an all natural product available in many colors. Natural Spanish moss, the color it is as it is grown, which varies in shade from dusty green to tan. 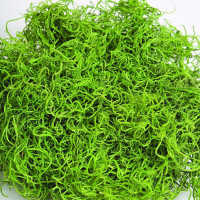 The dyed varieties of Spanish Moss come in dyed light (spring) green and dyed green. 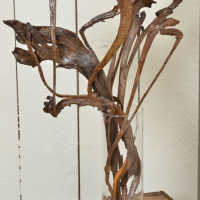 Add the professional touch that Spanish Moss will give to your crafting projects today! 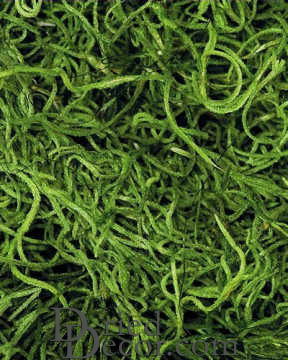 Natural Spanish Moss and dyed Spanish Moss are sold in 16 oz bags or bulk cases. 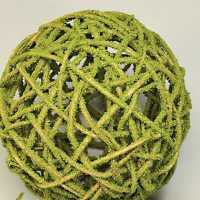 Our natural Spanish Moss is a must have for many craft projects. 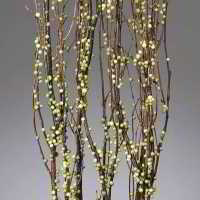 Your floral displays will enjoy a professional polish with the addition of Spanish moss. 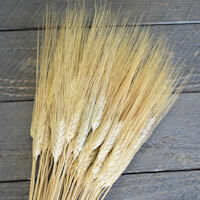 This is an all natural product available in three colors. Natural Spanish moss, the color it is as it is grown, which varies in shade from dusty green to tan. The dyed varieties of Spanish Moss come in dyed light (spring) green and dyed green. Add the professional touch that Spanish Moss will give to your crafting projects today! 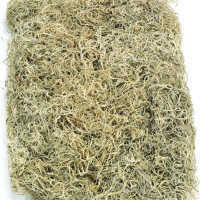 Natural Spanish Moss and dyed Spanish Moss are sold in 16 oz bags or bulk cases. Terrific product. right size, right color. Worked beautifully for what I needed to do. Would absolutely buy again. Outstanding company; incredible customer service; no need to buy from anyone else. Everything I have received from them has been wonderful. Exactly what I was looking for! Great coloring and good price! 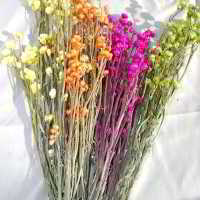 Good prices and nice delivery time very nice product overall! You get a lot of product for your money. Color is vibrant. Nice long sections. 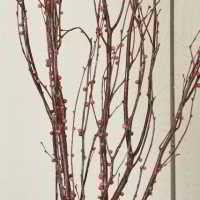 It was a great product for the value and got a lot of it! Perfect, just what I wanted, the right shade of green. I will look forward to ordering again in the future. Mary. No problems with my order, would order it again! It will work perfectly with the decor.